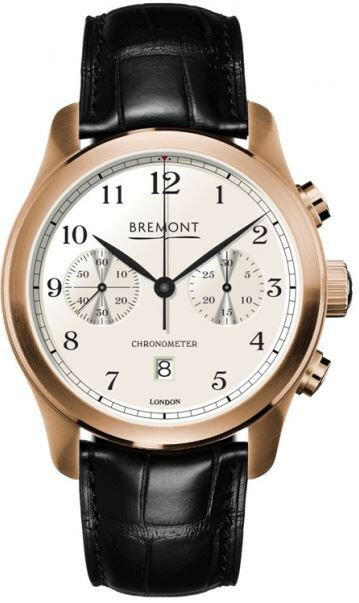 Bremont Watch Company announce that it is launching into Australia and will be selling watches through some of the finest retailers in the country. From the 1st October 2013 the Bremont collection will be available in Gregory Jeweller’s flagship store in Sydney, 67 Castlereagh St.
Museum of the Royal Navy, Portsmouth. Well that was a long rest. I’ve now understood that there is sufficient information about to feed my blog. so here is the first fruit of my new dedication. A video interview with Giles Ellis, the owner of Schofield Watch Company that appears on the Daily Telegraph website.